Blake will be representing sick and injured children at events this year, including opening of the new Children’s Hospital this fall. 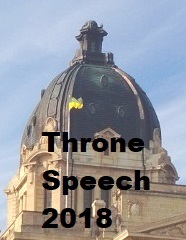 "Looking forward to seeing you there!" Watch Blake's touching video here. 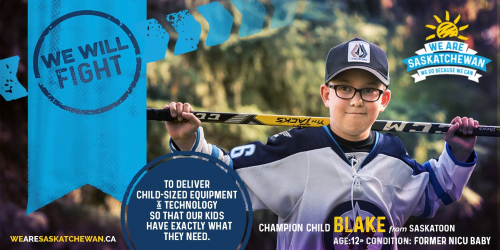 Premier Scott Moe, "This week, the Jim Pattison Children's Hospital Foundation radiothon kicks off and there’s a new Champion Child ambassador for 2019: Blake Wheeler!"